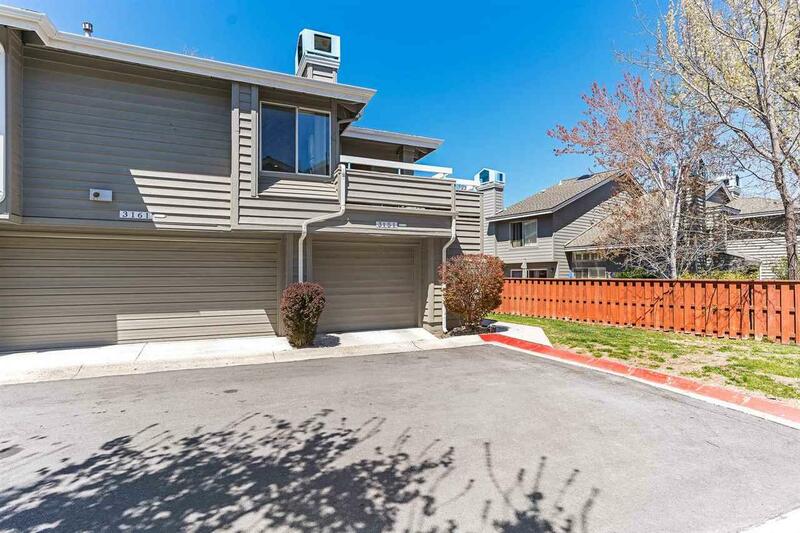 Welcome to your personal retreat by the Truckee River! Located in coveted 'Old SW Reno', just minutes to I-80 yet nestled among mature trees & walking distance to our tranquil river walk. Community features include exterior maintenance, club house, outdoor pool, maintained lush grounds, snow removal, partial utilites & more. This condo has so many fine details - seeing is believing. Meticulously maintained. Listing provided courtesy of Nevada Home Connections.